Android Evernote users might be pleased to learn that today Evernote has rolled out a new update for their software which has brought with it speech-to-text support. Enabling you to now record your voice and Evernote will now convert it into text on the page for you, saving your fingers from having to touch the screen. Evernote 3.6 now also has a range of new features which have been added in the latest update. Including larger thumbnails in the note list and the ability to turn off auto-titling via the app settings. 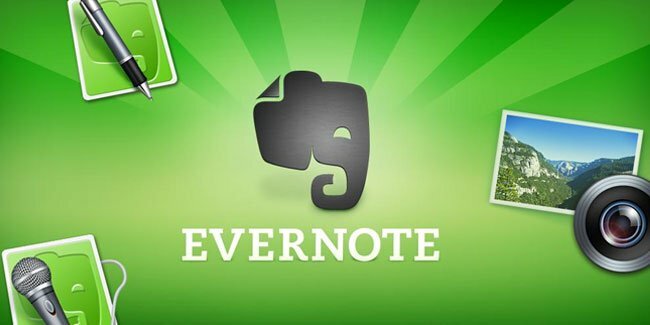 Android tablet owners running Evernote 3.6 have been granted the ability to access to the “Explore Evernote” feature discovery system. Enabling new users to quickly learn how to use Evernote and its features more effectively. If you have never used Evernote, check out the video below which has been created by the team to provide you with a quick overview of what the application can offer.